Renewme Skin Clinic: What are the best treatments for Pore & Blackhead? What are the best treatments for Pore & Blackhead? During winter, it’s getting warm and severe windy. We can feel like spring is coming at the corner. Because of this, our skin is too dry and we need to care about our skin. To become warm weather, the weather makes our skin more dryness and keratin on our skin. The way to make moisturizing our skin is that we put moisturizer on our face, But, sometimes it is hard to make care our skin too moisturizing. So, people need to have skin care for their skin. What is the best for skin care? The pore is the place to evade sebum into the skin. There are no people who have pores in their skin, the pore is not visible and we can’t see any pores because it’s too small. In general, the diameter of pore is about 0.02~0.05mm. It caused by age, weather, women period, pregnant, and stress and so on. From those factors, it makes pores enlarge than normal one. 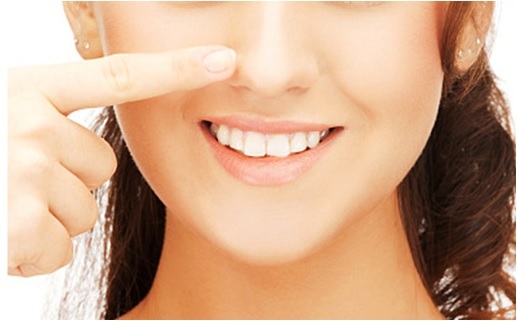 If the pore is opened, it’s not good visibly and it’s bad to get virus and germ into the skin and it make skin trouble. So, it’s better to care pores and skin to prevent not having skin troubles like acne, acne scar etc. If the pores is enlarged once, it’s hard to minimize pores because of dust, wastes, cosmetic chemical ingredient. So, people need to wash their face properly and put moisturizer on their face daily. (Plus, it’s not good for washing your face too hardly). 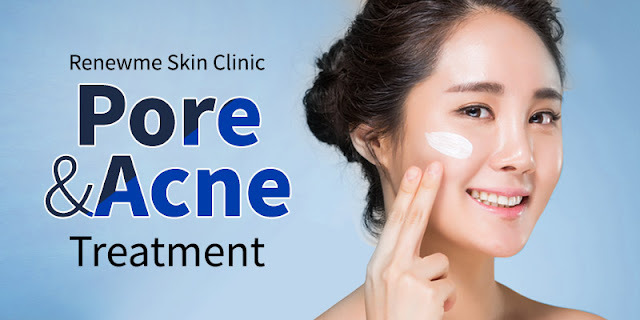 There is people who want to remove their only blackhead on their skin.If people remove only black head, there is removed hole and look more enlarged pore, so, if you have Pore and Black treatment together, there is a great result for smoothen nose on the skin. In a total of 3 stages, AquaPeel uses special solutions to dissolve impurities on the face to exfoliate and thoroughly cleanse the pores while moisturizing and distributing vitamins and minerals to the skin. AquaPeel cleanses pores by removing blackheads, whiteheads, dust, skin mites, excess sebum, and other impurities. The AquaPeel handpiece tip rotates 3 different solutions necessary for treating the skin. These solutions dissolve and remove the impurities and blackheads, while suctioning them out for a complete removal. This treatment uses a patented needle which emits radiofrequency to selective destroy excess sebaceous glands. Unlike conventional lasers or facials, INNO Plus+ inserts a patented needle into each individual pore, destroying the sebaceous glands within the dermis to prevent oil production. The radiofrequency also works to reduce the size of pores. Fractional laser uses thousands of microscopic laser beams to rejuvenate skin and tighten pores. Mosaic is a erbium glass type laser that creates thousands of microscopic holes on the epidermis and dermis to jump start the skin rejuvenating process, inducing collagen regeneration and pore reduction. Most student and even adults are worried about Acne because it’s so slow to regenerate acne area and it’s hard to treat it by hands. We have a treatment which is called scaling at Renewme Skin Clinic. Skin scaling is a type of superficial chemical peel that exfoliates and removes dead skin cells. For severe acne, multiple sessions are recommended for best results. *6 Steps of Scaling: cleansing, steamer, extraction, scaling, soothing and APL.